Anthony Martial is finally starting to live up to his potential under Jose Mourinho, a good sign for Manchester United. Love him or hate him, Anthony Martial is a superb talent. Overlooked by Jose Mourinho at times during his Manchester United tenure, the Frenchman is starting to prove his worth – notching five goals in his last four Premier League appearances. He has had his critics but Martial is now taking centre stage at Old Trafford; much to the delight of his loyal fans. The Red Devils have picked up 13 points from their last five league games and plenty of punters are quietly confident in United’s ability to finish in the top four. Mourinho’s side were runners-up behind Manchester City in 2017/18 but a slow start to this campaign could cost the 20-time English champions dearly. 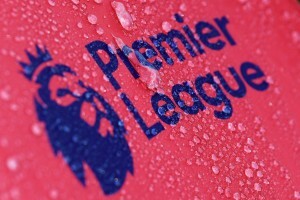 At the time of writing, United are seventh in the Premier League table, four points outside the coveted Champions League spots. Romelu Lukaku has failed to inspire confidence so far this season and Martial has stepped up in his absence in recent weeks. The Frenchman was widely regarded as one of the best young talents in world football less than two years ago and the Old Trafford faithful believe that he and Marcus Rashford are the future. On current form though, there’s absolutely no reason why Martial cannot be the present as well. The latest reports claim that Alexis Sanchez’s lucrative contract is affecting deals for Martial and United number one David de Gea. Red Devils supporters would be disgruntled if either player was to leave the club but Martial is more important if you are looking at the long-term future. De Gea’s form since disappointing for Spain at the 2018 World Cup has dipped somewhat whilst Martial is getting better and better. Despite his exploits in recent weeks, Martial still isn’t receiving the recognition that his form deserves. The France star has now scored in four Premier League games in a row, except the trepid draw against Crystal Palace – he has more or less single-handedly carried United in those encounters. Without Martial’s goals, Mourinho might well be out of a job and the 22-year-old, alongside compatriot Paul Pogba, will be central to United’s top four ambitions in 2018/19. At the time of writing, redbet odds show United at 5/2 to finish in the coveted Champions League spots this campaign. On current form, you’d have to say that Martial and co. stand a decent chance of pipping their rivals to a top four berth. 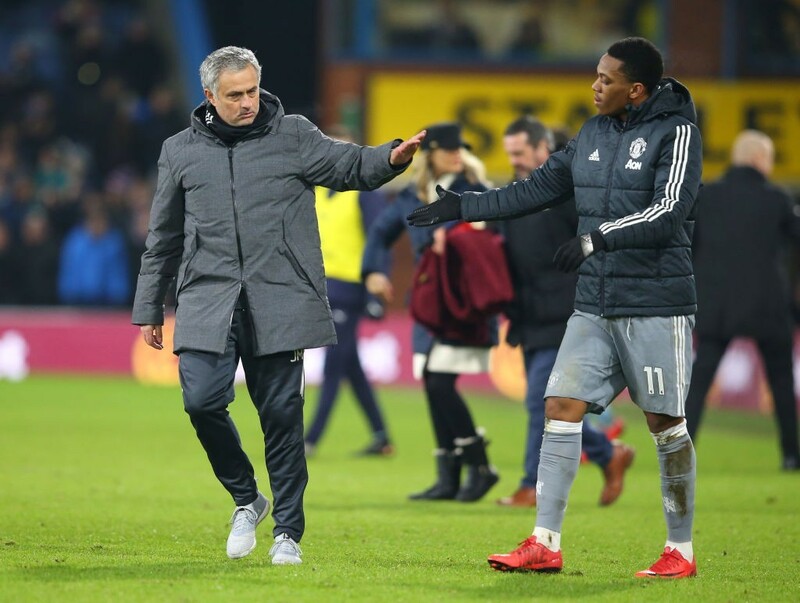 Lukaku’s struggles have been well-documented this season and Mourinho will do well to keep Martial, involved in 44 goals in 94 Premier League appearances, on the pitch instead of reverting back to the Belgium frontman. Anthony Martial has bags of potential and Manchester United fans will be expecting more of the same for the remainder of 2018/19. The Premier League title is now out of reach but a top-four finish is an absolute must for Jose Mourinho’s side. And with Martial banging in the goals left, right and centre, United could find themselves nicking that fourth and final Champions League berth.